Thirteen years of transforming styles and self perception by stepping away from the norms, Laura’s diverse clientele is a testament to her artistic talents in cuts, colour and extensions. 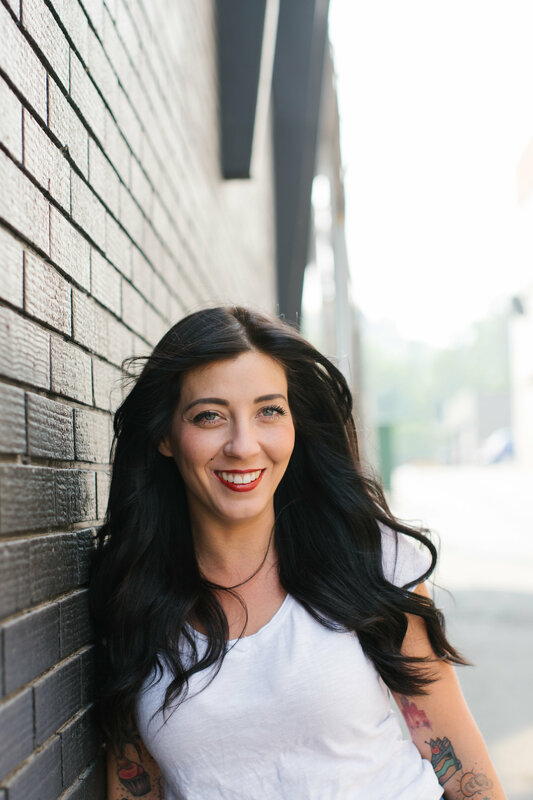 After completing Advanced Training at the Aveda Institute finishing top of her class, she spent 3 years at Willow Stream Spa, Fairmont Banff Springs as the most meticulous and sought after stylist for bridal parties of prestigious calibre. Utilizing Davine’s Zero Impact Products and Green Circle Salon services, Laura Jean Hair finds the harmony between sustainable beauty solutions and her client’s intrinsic needs to balance personal and social responsibilities.